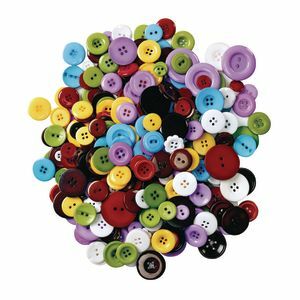 Assorted Grandma's Buttons - 1 lb. 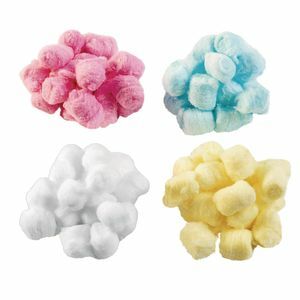 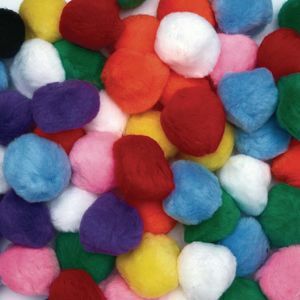 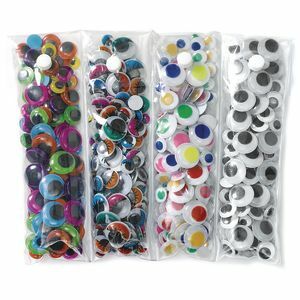 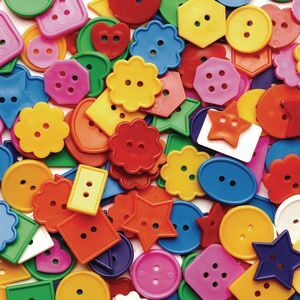 Bright Craft Buttons - 1 lb. 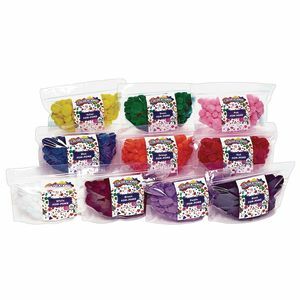 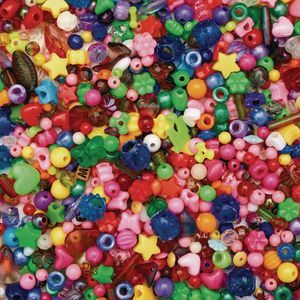 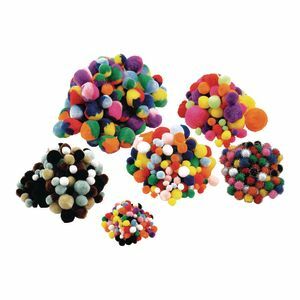 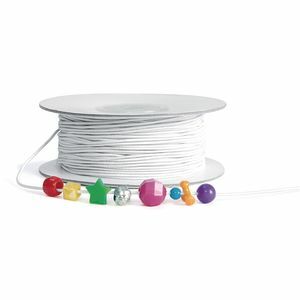 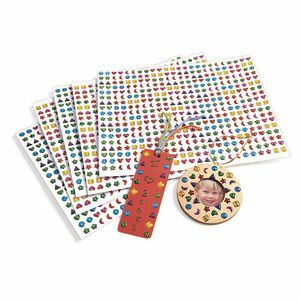 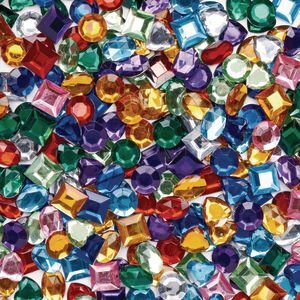 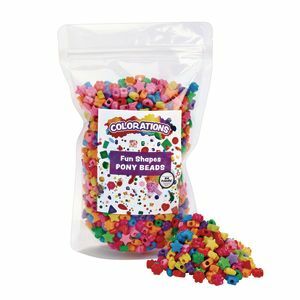 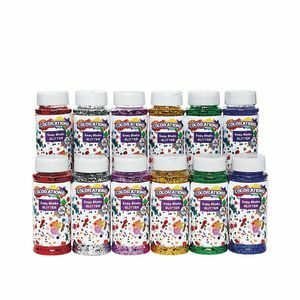 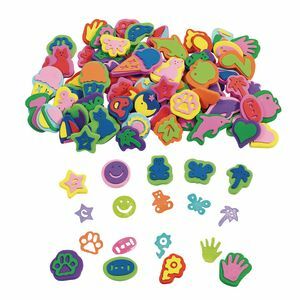 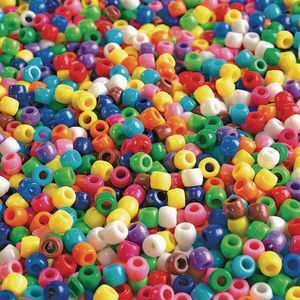 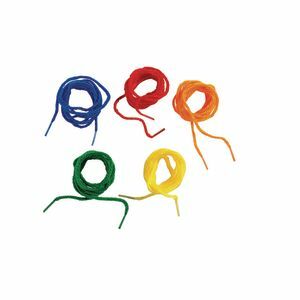 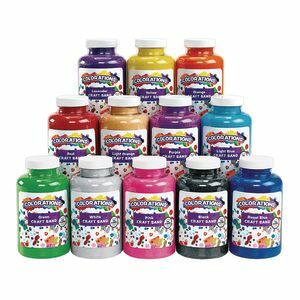 Colorations® Fun Shapes Pony Beads 1 lb. 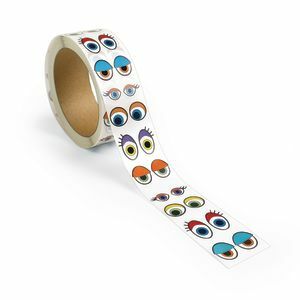 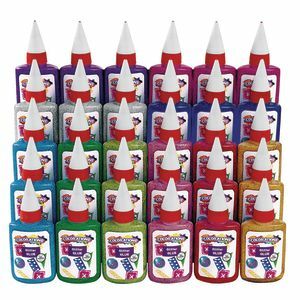 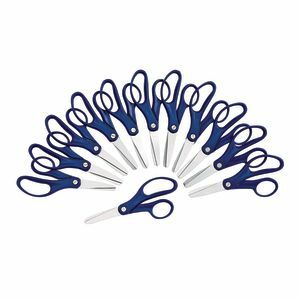 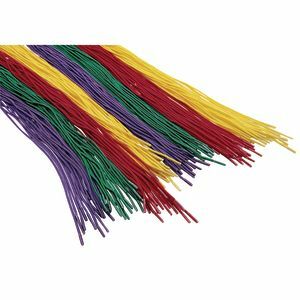 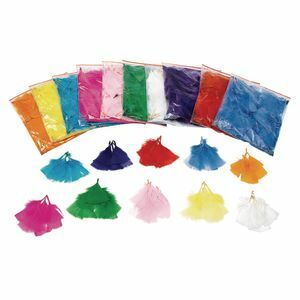 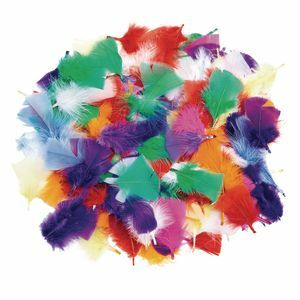 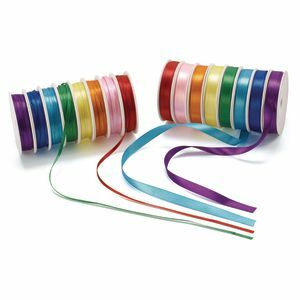 Colorations® Solid Color Feather Pack - 5 oz.